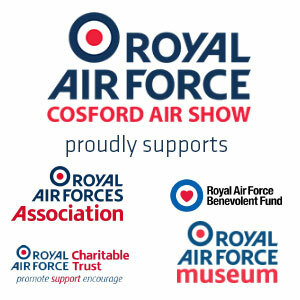 A number of star attractions this week confirmed their attendance at the RAF Cosford Air Show, all set to wow the crowds as part of the flying displays on Sunday 9th June. The awesome power and agility of the RAF’s Typhoon will be showcased in the flying display. The Typhoon is the Royal Air Force’s primary air defence fighter protecting UK skies, as well as reinforcing NATO in the Baltic and Black Sea regions. Another Air Show highlight from the Royal Air Force will be the distinctive demonstration of freefall and canopy skills from the RAF Falcons, the UK’s premier military parachute display team. The well-known Grob Tutor T1 will also display its aerobatic skills above the airfield. Tutors are no stranger to the skies over Shropshire as they are based in RAF Cosford with the University of Birmingham Air Squadron, but their Air Show display will be sure to show off their impressive aerobatic capabilities. 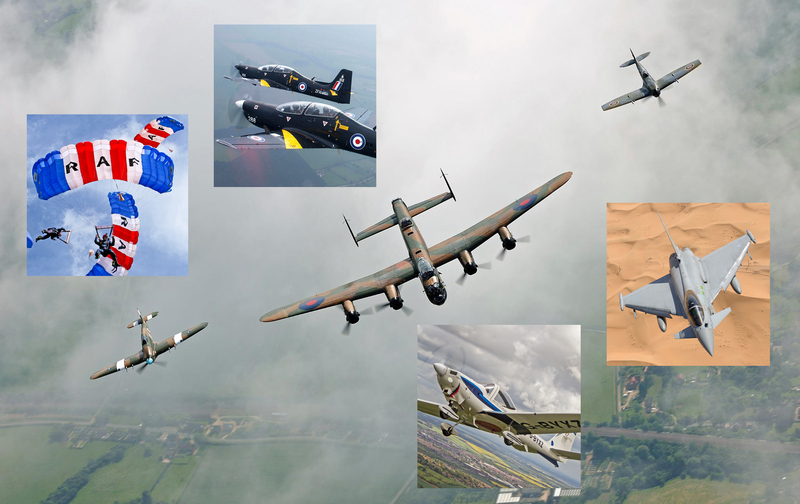 We are delighted to confirm there will once again be an iconic display from the RAF Battle of Britain Memorial Flight. This classic trio of a Hurricane, Spitfire and Lancaster is always an evocative display and a special addition to the already impressive line-up. Lastly, making its swansong display, the Tucano T1 will return to the RAF Cosford Air Show for the first time since 2014. This aircraft has been used by the RAF to provide basic training for fast jet pilots and retires from service later in 2019 after 30 years.